Concert Classics Vol. 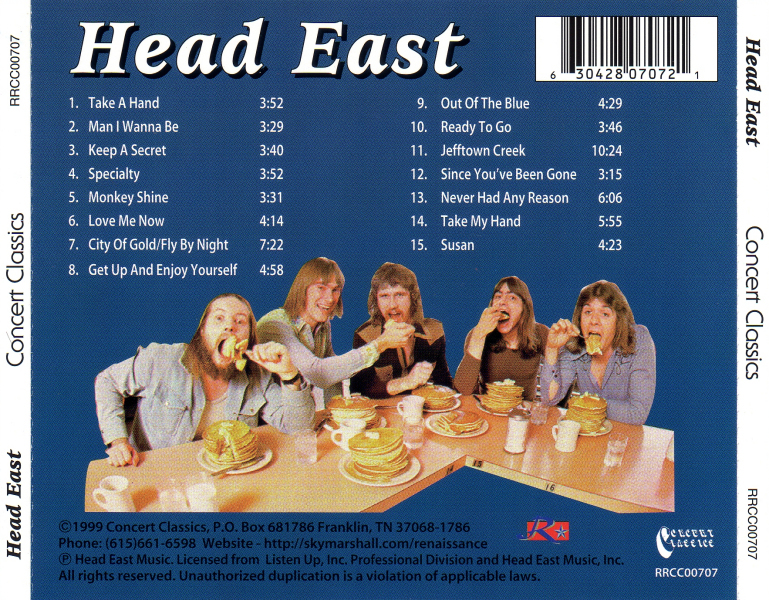 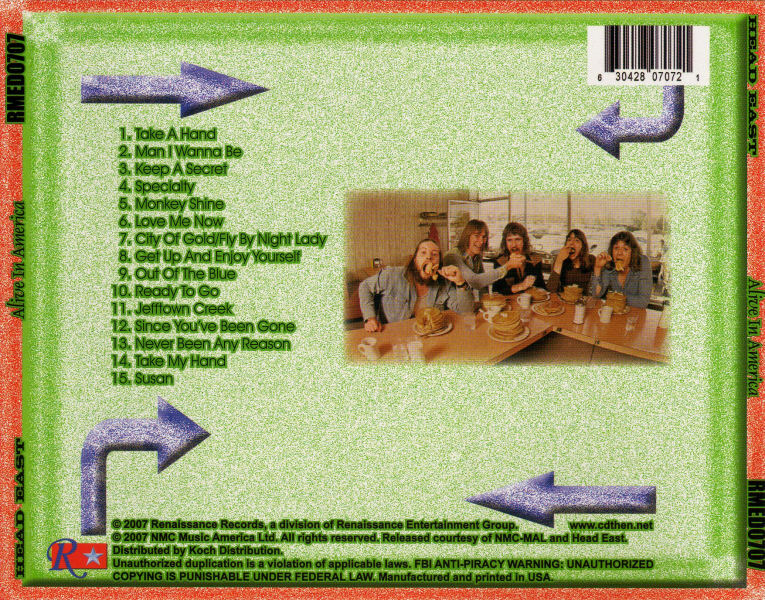 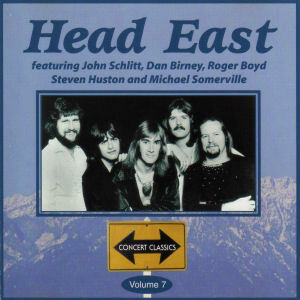 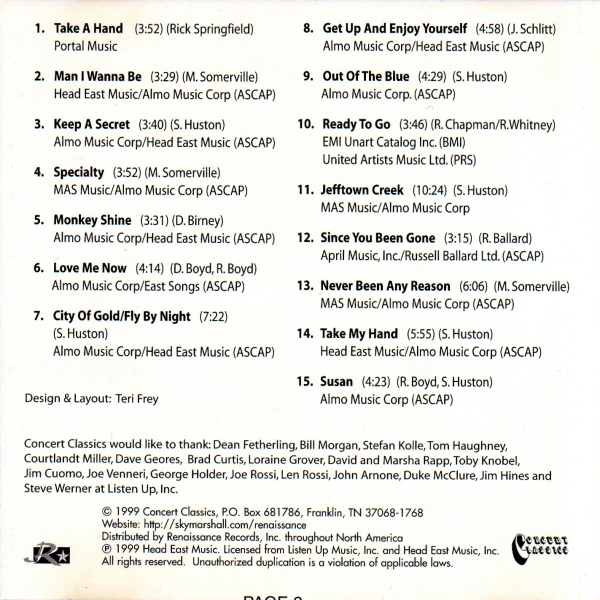 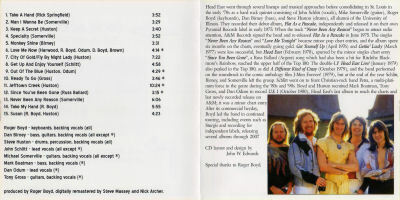 7 was released in 1999 and contains two different performances, one with John Schlitt on lead vocals. 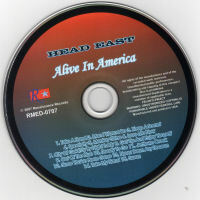 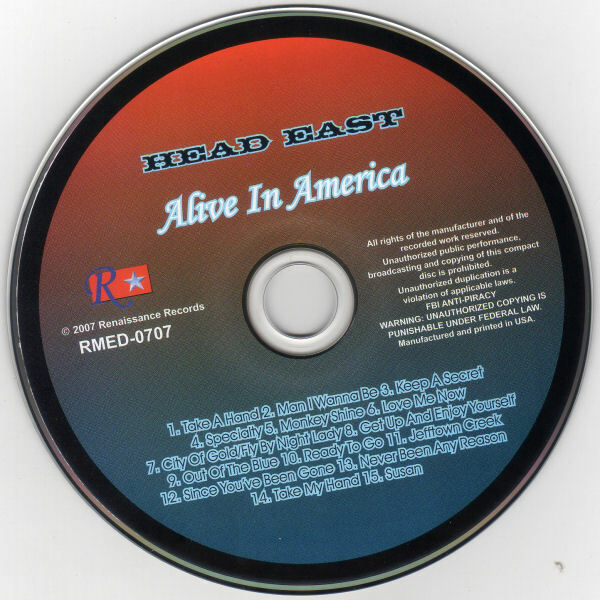 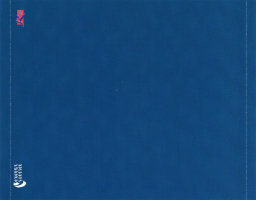 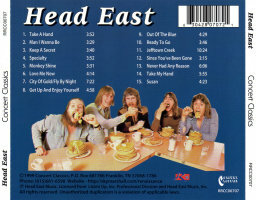 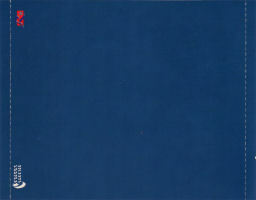 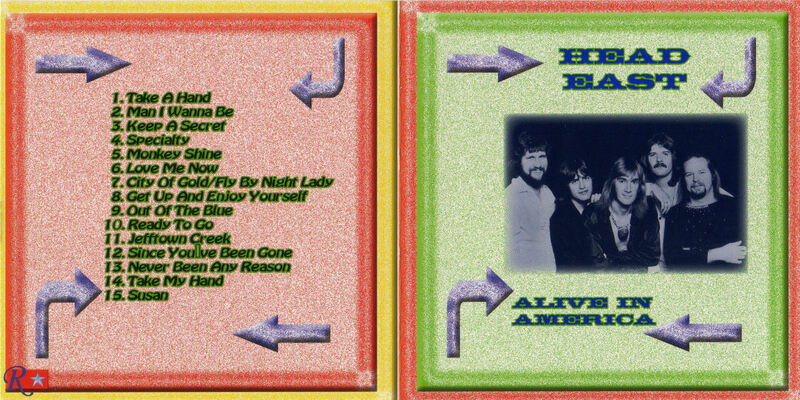 The album was re-released in 2007 under the title Alive In America, but contains the same tracks. 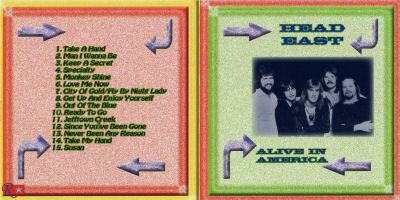 Originally from the album: Live! 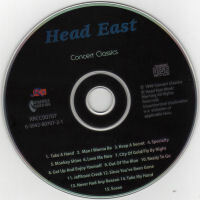 © 1999 Concert Classics, P.O. 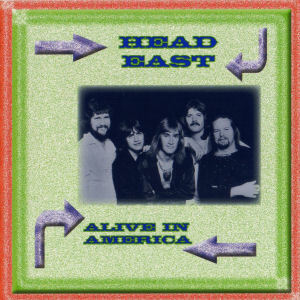 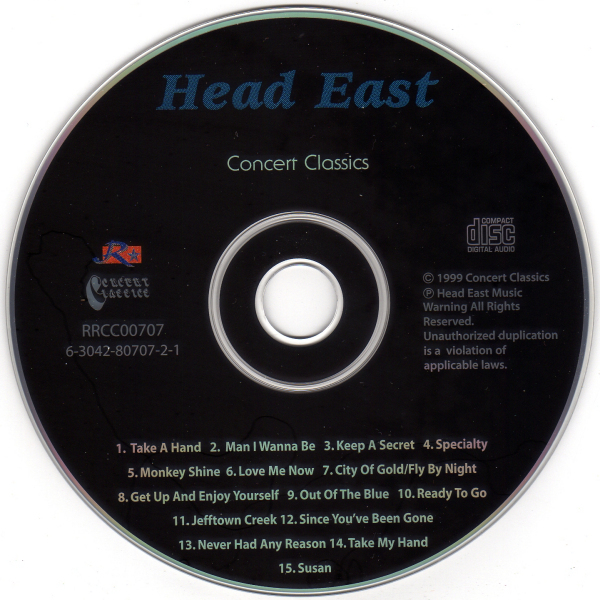 Box 681786, Franklin, TN 37068-1786 | (p) Head East Music | Licensed from Listen Up, Inc. Professional Division and Head East Music, Inc. 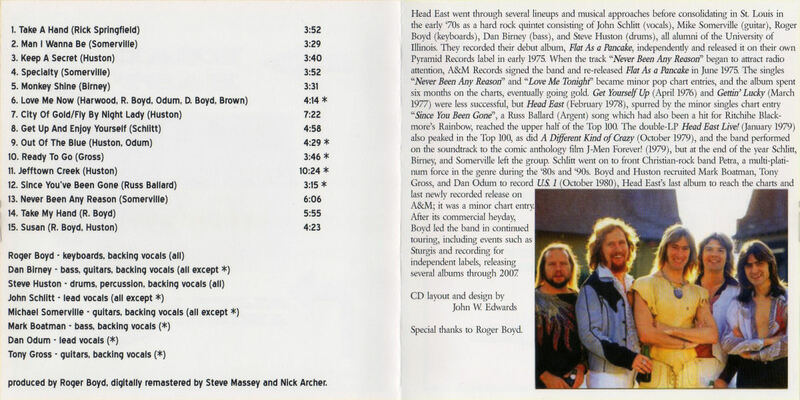 This release only has a 1-page insert. 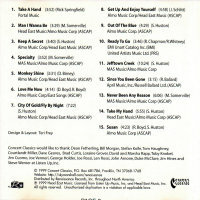 The back of the insert has a cut-off PAGE 2 at the bottom. 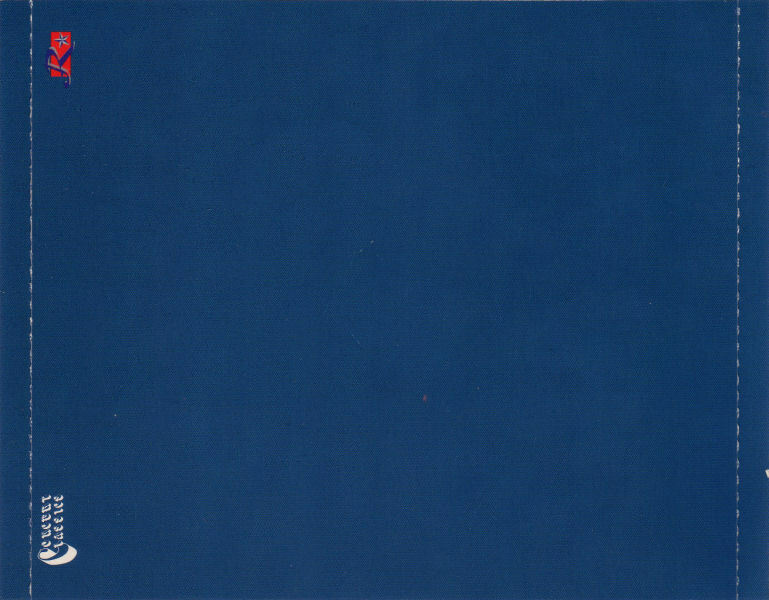 I cannot establish with certainty whether the two remaining insert panels were cut off or were never there. 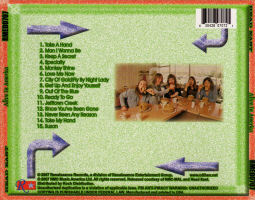 The matrix string of the disc is identical to, but the mould SID code is different from the disc that comes with the 3-panel insert version in my collection.